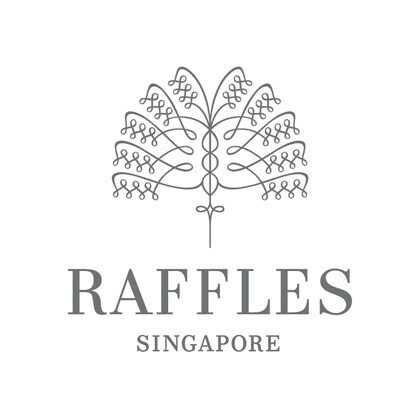 We welcome you to Raffles Singapore, an intoxicating blend of luxury, history and colonial ambience no other hotel can match. 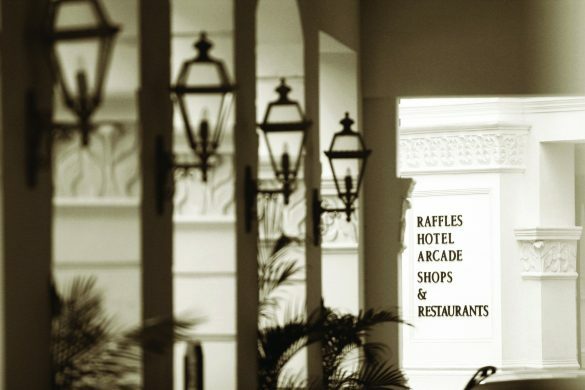 Every detail is true to the hotel’s heritage, making a stay here atmospheric and luxurious. 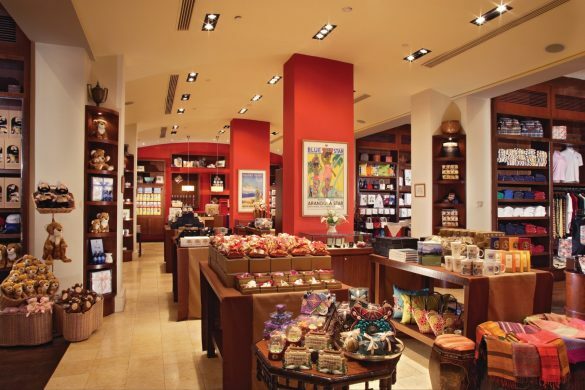 Iconic themed experiences have been curated to relive classic stories of the hotel, perfect for team-based interactive sessions. 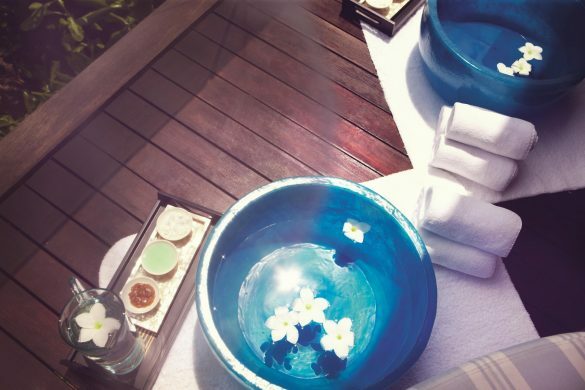 Rejuvenate in an oasis in the heart of the city and reconnect with your body and mind. 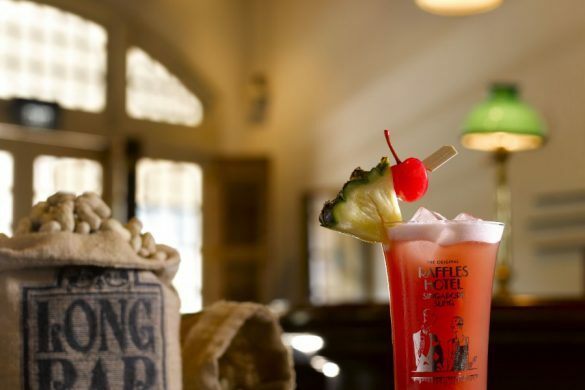 Discover the wines and cuisines of the world as you marvel at the hotel’s colonial architecture. 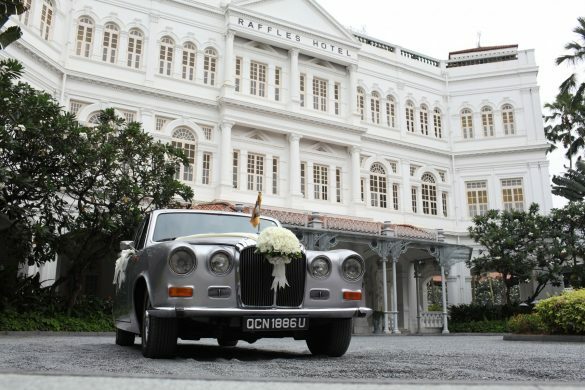 Create unforgettable memories at the colonial Raffles Singapore.